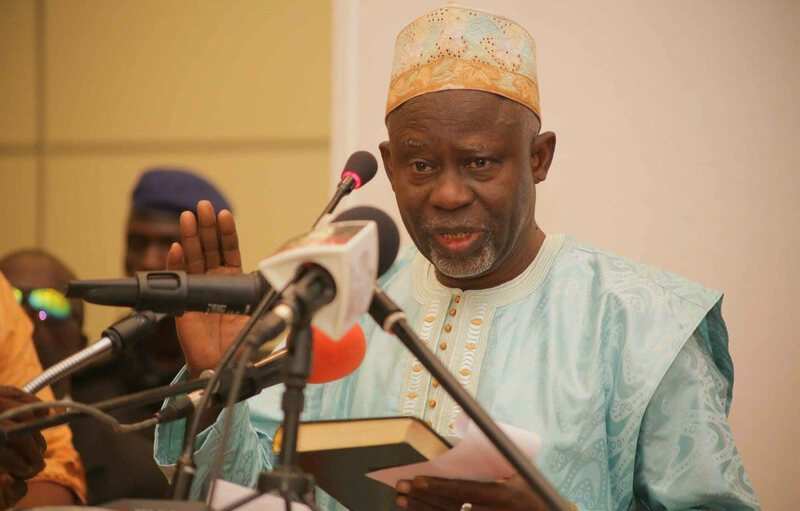 Reports reaching the Daily news this afternoon from STATEHOUSE, BANJUL, today 15th MARCH 2019 is that Lawyer Ousainou Darboe who until this morning was the Vice President is removed from the post of Vice President in a cabinet reshuffle. President Adama Barrow did not only stop at the former Vice President but included two other cabinets ministers all of who are from the UDP camp. 1. H.E. 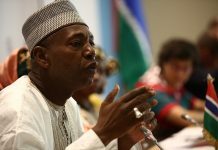 A.N.M Ousainou Darboe has been relieved of his cabinet appointment as the Vice President of the Republic of The Gambia, and Honourable Dr. Isatou Touray, Minister of Health has now been appointed to the Position of Vice President. She will continue to oversee the Ministry of Health until further notice. 2. Hon. Amadou Sanneh has been relieved of his cabinet appointment as Minister to Trade, Regional Integration, Industry, and Employment. Mr. Lamin Jobe has been appointed Minister of Trade, Regional Integration, Industry, and Employment. The 51-year-old Jobe is a native of Sanchaba Sulay Jobe and holds a Master Degree in Business Administration from the University of Poona, India. Mr. Jobe worked at the Ministry of Finance and Trade from 1981 to 1996 before moving to the National Investment Promotion Authority and Social Security and Housing Finance Corporation respectively. From 1998, he has been the General Manager of LAMFAM Enterprises in The Gambia and Guinea Bissau, respectively, until his current appointment as Minister of Trade, Regional Integration, Industry, and Employment. 3. Hon. Lamin N. Dibba has been relieved from his appointment as Minister of Agriculture, and Honourable James Gomez, Minister of Fisheries and Water Resources will oversee the Agriculture Ministry until further notice.